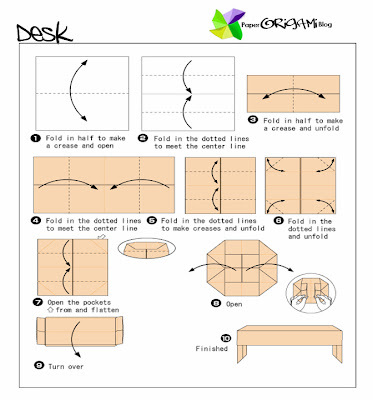 A desk is a furniture form and a class of table often used in a work or office setting for reading or writing on or using a computer. Desks often have one or more drawers to store office supplies and papers. Unlike a regular table, usually only one side of a desk is suitable to sit on (though there are some exceptions, such as a partners desk). Not all desks have the form of a table. For instance, an armoire desk is a desk built within a large wardrobe-like cabinet, and a portable desk is light enough to be placed on a person's lap. Since many people lean on a desk while using it, a desk must be sturdy.